You can now preview and / or purchase Regency Masquerade by a click on the link to Amazon – located at the edge of the page. I am looking for the best short blurb to advertise my book without giving away too much of the plot! “Old fashioned regency romance. Frances has lived most of her life dressed as a boy, learning to shoot a pistol and fight with a sword. Constantly moving from town to town with her gamester father, it was far safer than being a girl. Now, this one seems a bit ordinary! The challenge is for you to write a better blurb for me, or at the least, tell me which of mine you prefer and why. Word limit is somewhere between thirty and two hundred. If I think yours is better than mine I will use it, with your permission. I’m going to be teaching a workshop in June on Regency Food and Seasons because when you write historical romances you tend to end up knowing a lot of odd things. And I love this kind of trivia. For example, sugar used to come in cones–you’d scrape off what you needed. 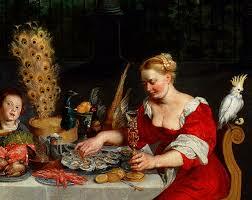 And recipes usually did not have measures–a goodly handful is often give as amount to use. Or did you know tea used to be locked up in lovely tea boxes for the tea leaves were far too valuable to leave lying about. Or that in the early 1800’s Nicholas Appert won 12,000 francs when he invented a method to preserve food in glass–Napoleon had wanted this for as a means to better preserve food for the French Army. 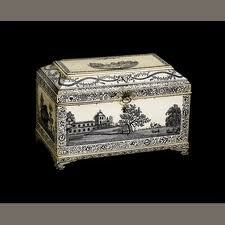 However, this method was not widely used, and canning would not come about until well after the Regency. After thirty years of working with the unemployed, coping with threats, tears and broken lives (and these were only from fellow staff), I decided it was time to make my escape. And what better place to go than the world of regency romance? I started writing this story years ago, but put it aside due to work and family commitments. Last year, I dusted off the foolscap pages stored under my bed, finished the story and turned it into a book. 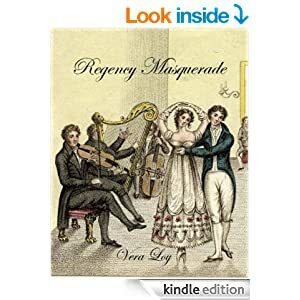 I hope you enjoy reading Regency Masquerade as much as I did while writing it.